A Rwanda Air Force crashed , on 28 January 2014. 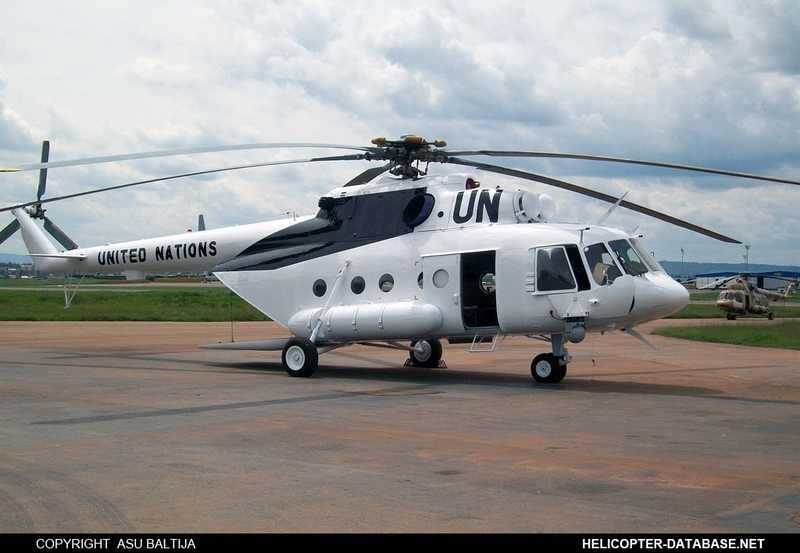 According to various sources, the helicpoter crashed in Eastern Province. There no fatalities. Stay tunned for more informations.